It’s been a great week for Springfield Roller Girls when it comes to publicity. 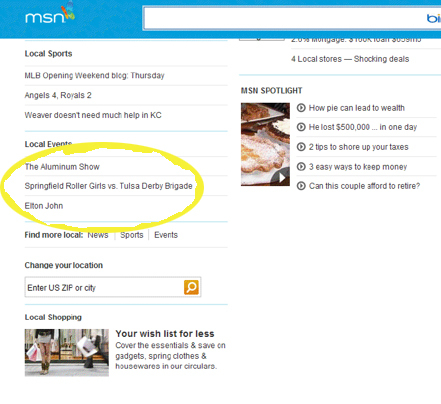 One of our friends saw Sunday’s bout nudged between The Aluminum Show and Elton John on the local homepage for MSN. We spent a few minutes chatting with Mike the Intern on 104.7 The Cave. I was interviewed by the Springfield News-Leader. Power 96.5 mentioned us on their morning show. The MSU station The Growl had us on for a segment. Needless to say, it’s been fun. 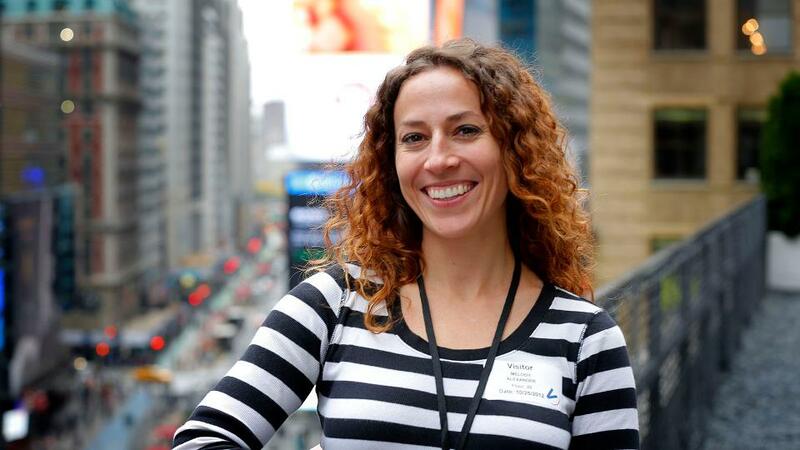 I’ve enjoyed chatting on the radio, and once I got comfortable, I found myself saying “um” much less frequently. However, I had a moment of shock while talking on The Growl when we were asked where we got our names. I began explaining some derby names are sort of punked out versions of celebrity names. “For example, Mary Lou Wretched is a play off of Mary Lou Retton,” I said. I sat for a moment and it dawned on me. These kids were probably born in the ’90s. What. The. CRAP. Did they seriously have no idea what Mary Lou Retton meant to this nation? “She was an Olympian during the ’80s,” I stumbled. “A gymnast. And she was an All-American girl…” Wow, did I feel like an idiot. What a humbling experience, to realize that the people who were your childhood heroes are now names that college kids will probably never know. Regardless, I’ll always love you, Mary Lou! One of these days, I will wear my Mary Lou/Wonder Woman inspired hot pants in your honor, even if nobody under the age of 30 fully comprehends the significance. OMG! 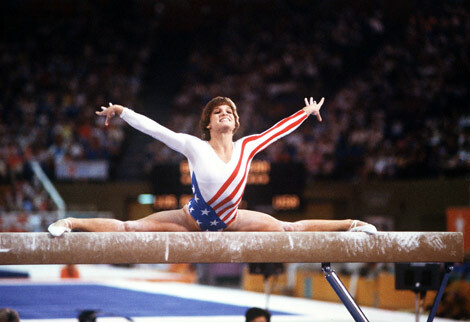 Mary Lou Retton was my hero when I was little! It’s so hard to imagine a young world where she’s not recognized. Eeesh! Even so… recognizable or not, it is such a COOOOOL name! Welcome to the world of the culturally superceeded. I remember how it felt to be asked “Who are the Beatles?” Sheesh is right.